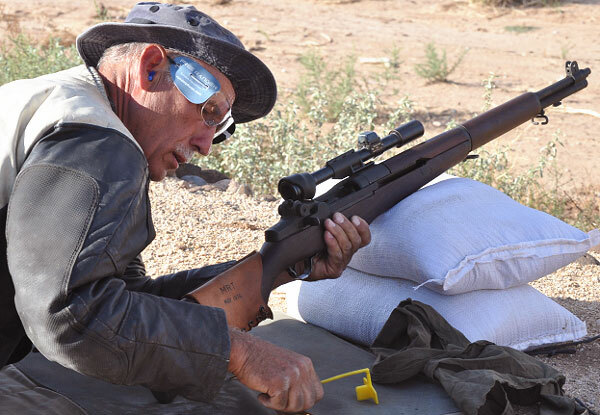 Share the post "Vintage Sniper Match Approved for Camp Perry After Success at CMP Eastern and Western Games"
I guess that will pretty much rule out left handed shooters. It also looks like there will be a larger turn out for the matches shot for fun than the actual national matches. 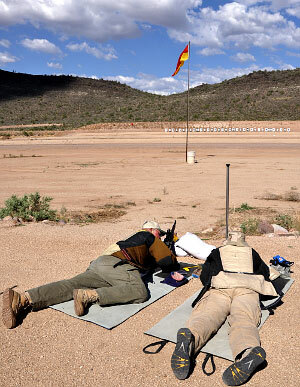 The vintage rifle competition is an interesting concept. 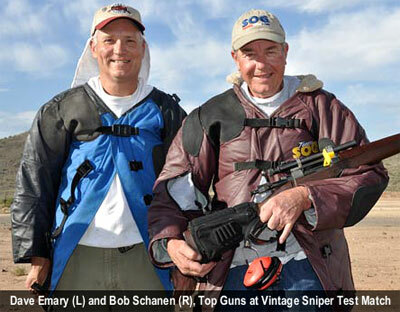 What was the rifle/scope setup used by Emary/Schanen? 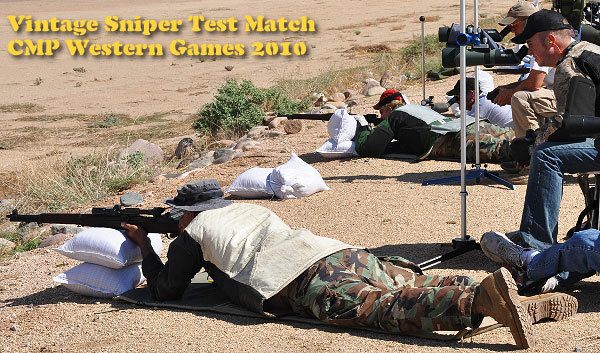 When and where are the 2011 Western Games scheduled?